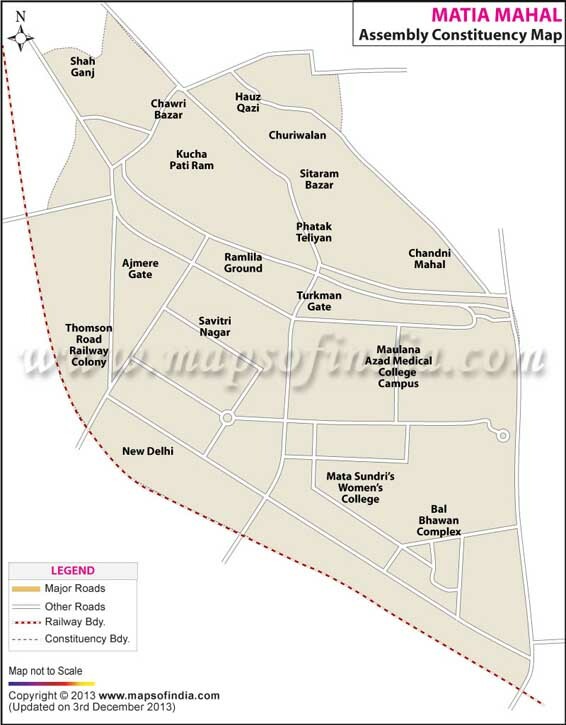 Matia Mahal is one of the 70 Assembly constituencies of the NCT of Delhi. It is a part of the Chandni Chowk parliamentary constituency. 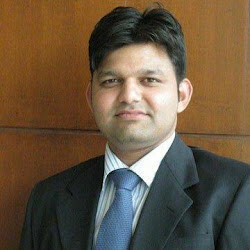 Shoaib Iqbal, who is now a JD (U) member, has won every election here since 1993. Iqbal defeated INC's Mirza Javed Ali with a margin of close to 3000 votes in 2013. Map showing the different localities of the Matia Mahal Assembly Constituency. Below is the list of winners and runners-up in the Matia Mahal assembly elections conducted so far.